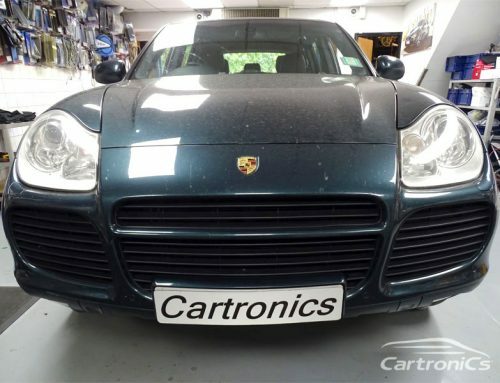 The Porsche Sound Package (M940) Plus amplifier (ASK) is a common part to fail, these are used in several Porsche models. You will get no power and / or a very loud hiss (or high volume) and / or rumbling in any of the bass speakers. Some of the part numbers of these amplifiers (amps) are 997.645.331.01, 997.645.332.00 & 987.645.331.01. We can diagnose the car and remove the amplifier for repair, or you can send the amplifier into us for repair and return via UPS. Repairs are carried out same day for super-fast return.